See service advisor for details. Upgrade to full synthetic for $15 more. Price plus tax & disposal fee. 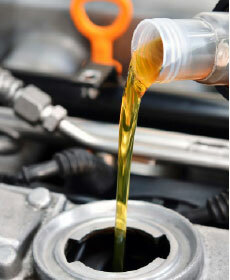 Price reflects (5) quarts of Chevron 5W30 motor oil only.